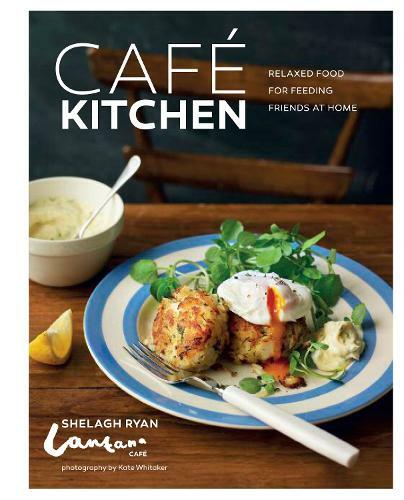 Cafe Kitchen contains a stunning repertoire of recipes to inspire you, whatever the time of day. Turn to Breakfast and Brunch for a host of appetizing recipes, including almond and apple bircher muesli and Spanish-style baked eggs. Or, choose from a host of Salad, Tart and Soup recipes - from turmeric couscous with chargrilled courgettes and a leek, rocket and parmesan quiche, to sweet potato and coconut soup. Food for Sharing is covered too - why not try making the lamb koftes with roast garlic minted yogurt? Finally, Baking has plenty to tempt you, with banana bread, Anzac cookies and the famous Lantana Crack Cake - bananas, pineapple, cinnamon and pecans with a cream cheese icing. Cafe Kitchen has all you need to experience Australia's thrving cafe culture at home.